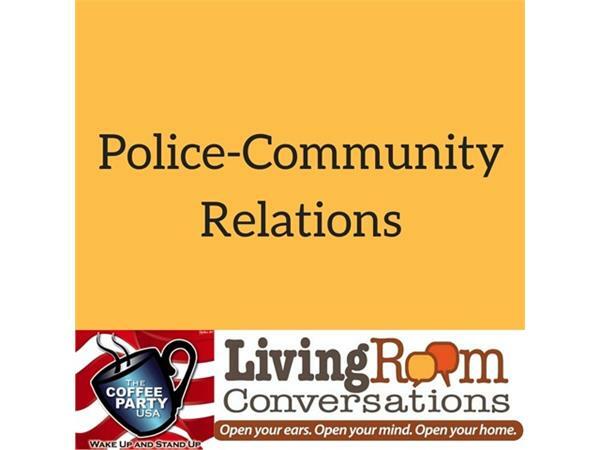 "Police and the Community" A "Living Room Conversation"
Over the last two years, we’ve all become more and more aware of how out of balance our relationship is between most communities and the people who are hired and sworn to protect them. As we’ve become aware of hundreds of civilian deaths at the hands of police, a conversation has begun.The events of last week, Alton Sterling, Philando Castile and the five Dallas police officers...coming on the heels of the mass shooting in Orlando, the acquittals of police in Freddy Gray’s death and too many more incidents to count, have left us feeling...undone. Distraught. Sad. Angry. And we say, NO MORE. 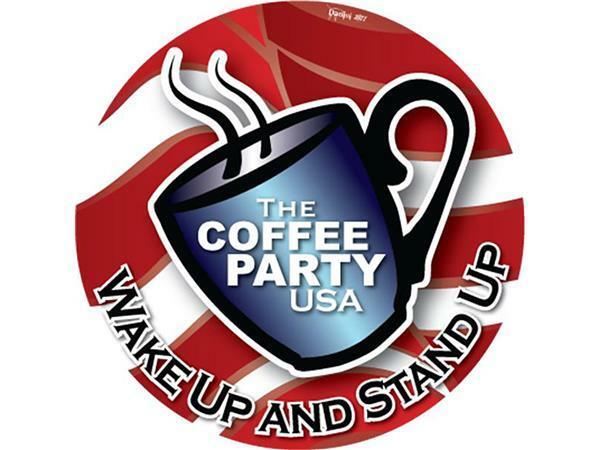 We don’t know exactly WHAT to do… so we did the first thing we thought of… talk.